The Original Wooden Watch Design. That first instinct and lust for a new adventure. 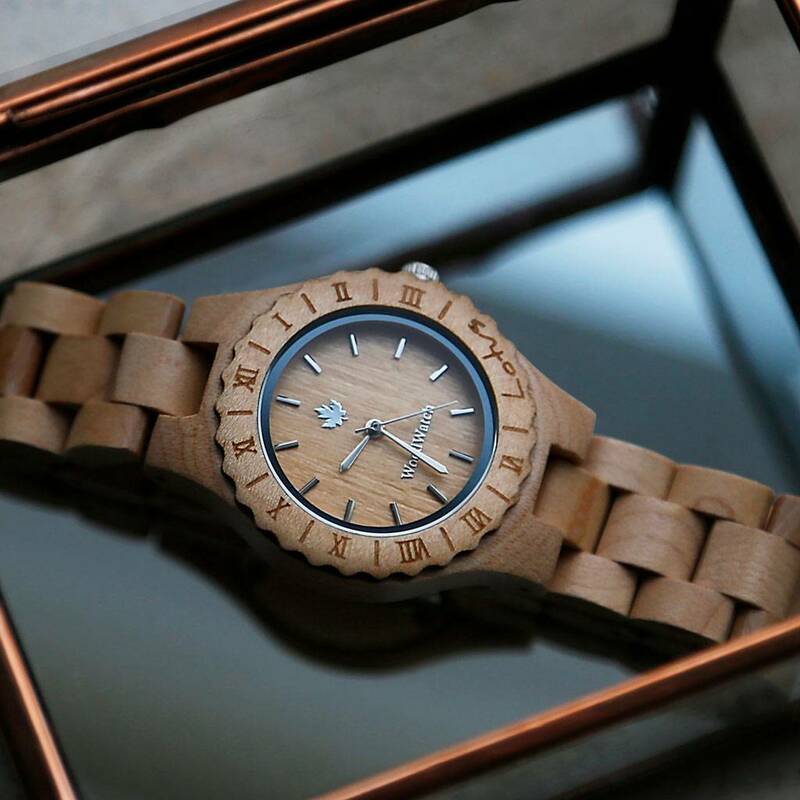 This is the idea that brought the ORIGINAL Collection to life. 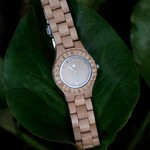 Hand-carved wooden watches that celebrate the raw aspects of nature, which provide the world its beauty. Each model makes a statement and a companion for long journeys and far travel. 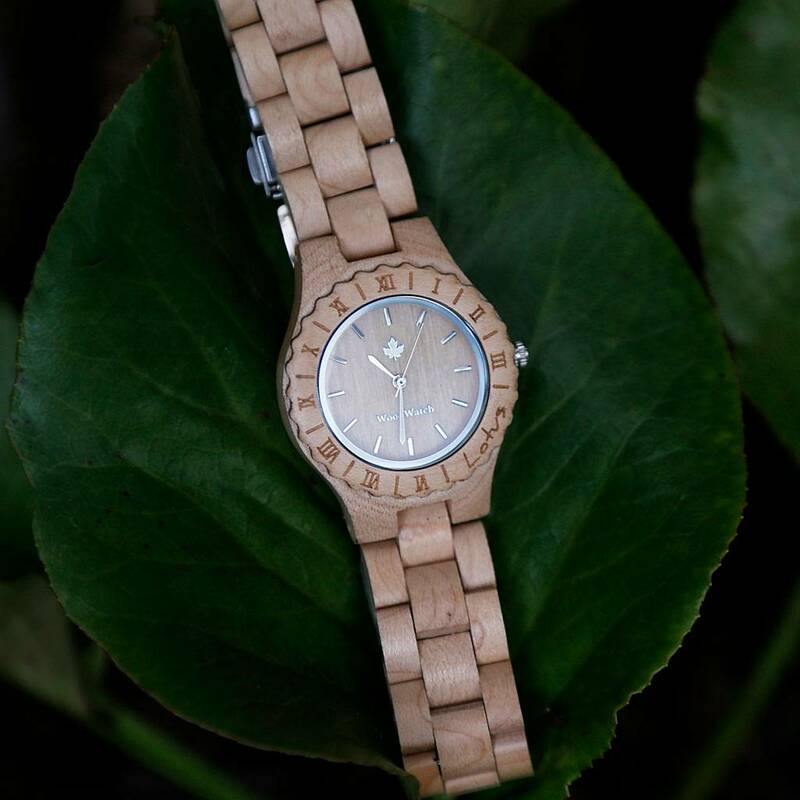 The Lotus is specially designed for women and is elegant and elegant. 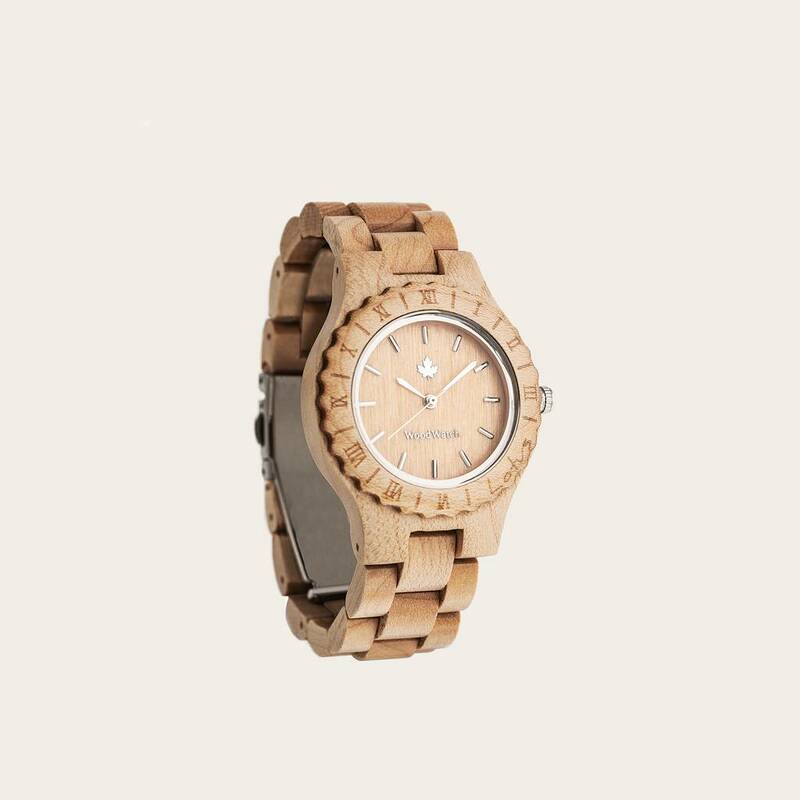 Made of high quality and natural Maplewood. That first instinct and lust for a new adventure. 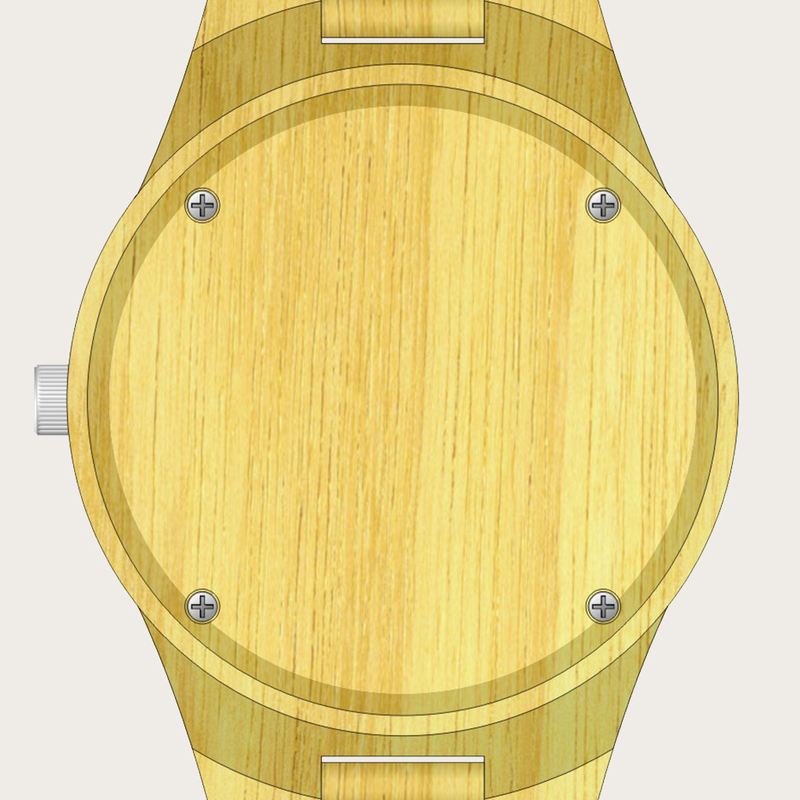 The Original Wooden Watch Design.